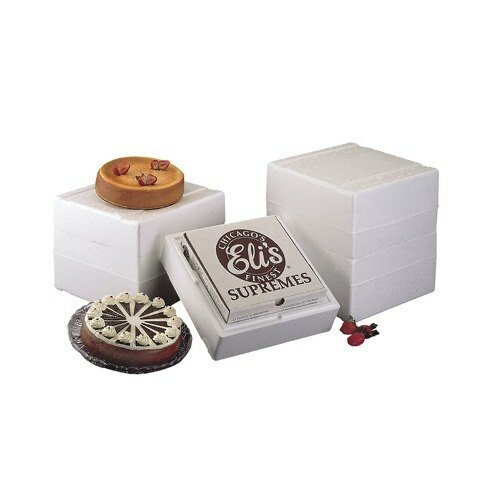 You must buy a minimum of 36 and in additional increments of 36 due to manufacturer packaging. 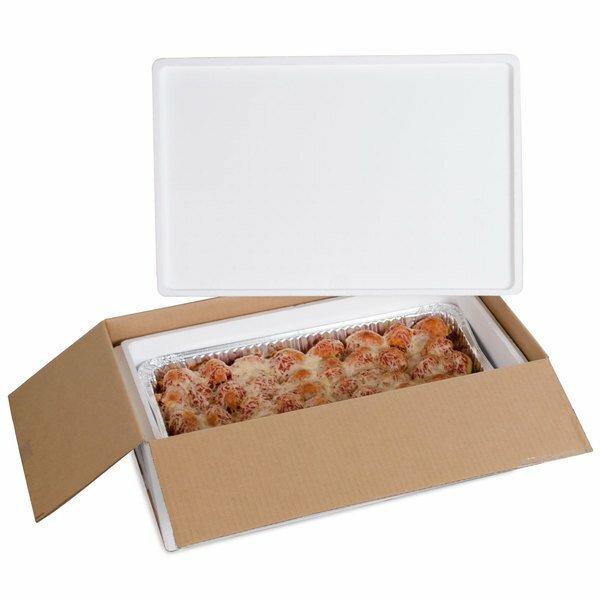 When it comes to shipping delicious food, look no further than this Polar Tech XM5C Thermo Chill Expand-Em insulated multi-depth shipper! 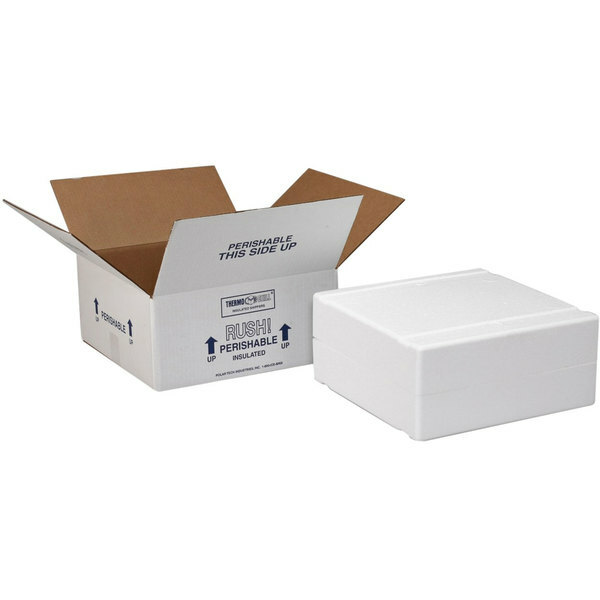 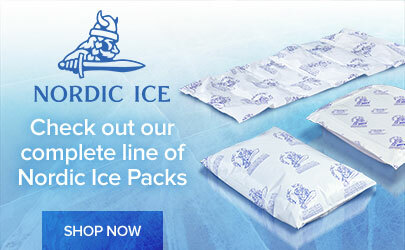 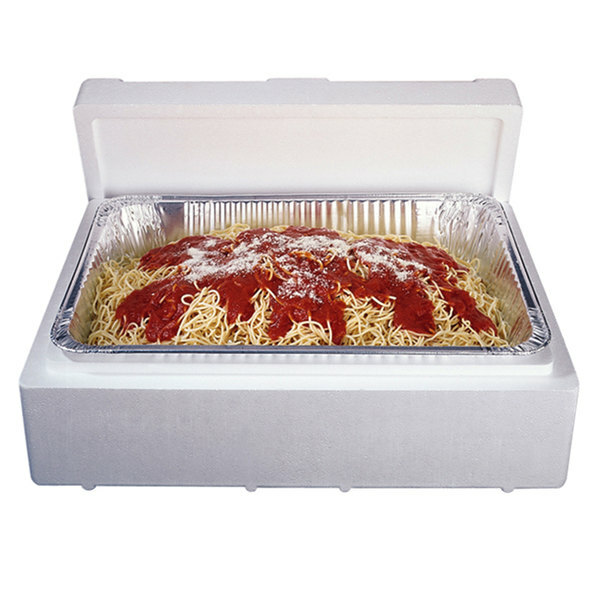 Perfect for a full range of shipping needs, this shipping carton is the perfect solution for keeping your temperature sensitive food fresh and well contained during transportation.